Sony’s action-comedy The Interview, starring Seth Rogen and James Franco is not the only film that has been affected by a real-life event. Take a look at ten films that were delayed or re-edited before their theatrical release. The trailer for ‘Gangster Squad’ originally depicted gangsters firing machine guns in a crowed movie theater. When a crazed gunman went on a mass shooting at a Colorado movie theater, the film was pushed back four months and the scene was replaced. Arnold Schwarzenegger’s terrorism action film ‘Collateral Damage’ was originally scheduled to be released on October 5, 2001, but it was postponed after the events of September 11, 2001. The film was released the following year on February 8, 2002. After September 11th, Sony Pictures pulled the ‘Spider-Man’ teaser trailer from theaters and online because it showed Spider-Man capturing a helicopter in a giant web between the Twin Towers. 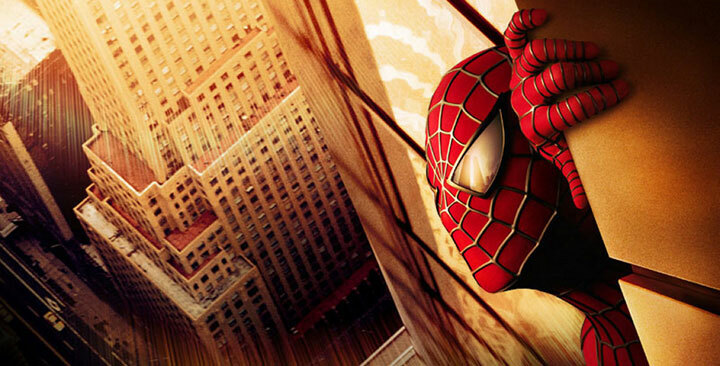 The World Trade Center was also removed from the theatrical poster. The UK release of Ben Affleck’s ‘Gone Baby Gone’ was postponed for almost six months because of its likeness to the disappearance of four-year-old Madeleine McCann. Director Barry Sonnenfeld had to reshoot the ending for ‘Men In Black II’. The finale originally involved a spaceflight launching from the roof of one of the Twin Towers. The Gwyneth Paltrow flight attendant comedy ‘View from the Top’ was moved from December 25, 2001 to March 21, 2003 due to the film involving airplanes just months after 9/11. The Colin Farrell mystery thriller ‘Phone Booth’ was moved to 2003 after the 2002 Washington DC Beltway sniper attacks. The movie was originally set to be released on November 15, 2002. 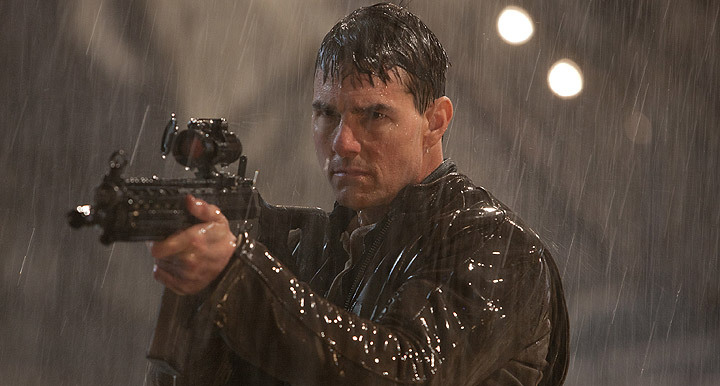 The U.S. premiere of the Tom Cruise sniper action movie ‘Jack Reacher’ was postponed after the December 14, 2012 Sandy Hook Elementary School shooting in Newtown, Connecticut. The 2002 film adaptation of H.G. Wells sci-fi novel ‘The Time Machine’ was originally scheduled for a December 2001 released but was delayed for three months because of a scene where a meteor shower destroys New York. The 20th Century Fox sci-fi comedy ‘Neighborhood Watch’ changed its name and advertising to ‘The Watch’ after the tragic shooting of 17-year-old Trayvon Martin by George Zimmerman, a neighborhood watch volunteer.